Candidates who are applying to MBA program at the Sathyabama School of Management Studies Chennai should have an aggregate of 50% marks in the Bachelor’s degree from any University which is recognized. CAT/MAT/CMAT/XAT/TANCET valid scores required in getting admissions to Sathyabama School of Management Studies Chennai, TANCET exam are for Tamil Nadu candidates. MBA program Admissions will be as per the candidate’s eligibility which fulfills the Sathyabama School of Management Studies fixed criteria and the candidate’s performance in their respective entrance exam. Candidates who are applying to BBA program at the Sathyabama School of Management Studies Chennai have to clear 10th and 12th examination of any board or Council which is recognized or its equivalent. BBA Admissions at the Sathyabama School of Management Studies will be as per the candidate’s eligibility which meets the institute’s fixed criteria. MBA/BBA programs offered at the Sathyabama School of Management Studies are designed well and planned appropriately. Admission in Chennai, Tamil Nadu at the Sathyabama School of Management Studies will ensures you the better career opportunity and future. I got mat rank is there any scholarship available? 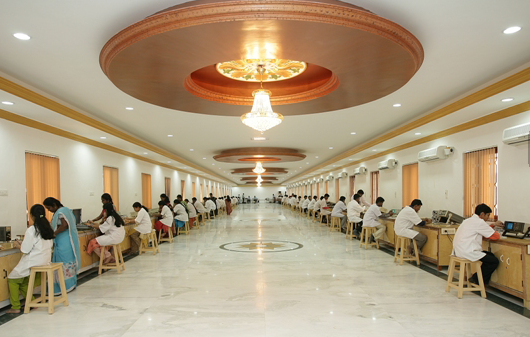 Common Entrance Exam conducted by the university. scholarship will be given based on the score in graduation and previous exam. My percentage is 68 in UG course can I get admission for MBA? Aspirants should attain a minimum of 60% aggregate in graduation from a recognized university in any discipline. Admission is based on the counseling of the score obtained in entrance examination. Interested candidates can apply through online/offline mode by providing the required information. Iam interested to join in your university? 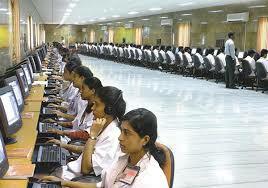 Admission is based on the counseling of the score obtained in previous examination. How i need to apply for MBA (full time) in Sathyabama University.What is the eligibility criteria?? Write Your Reviews on "Sathyabama University Chennai"
Are you Interested in "Sathyabama University Chennai"? Please provide the following details. Ask Question on "Sathyabama University Chennai"?